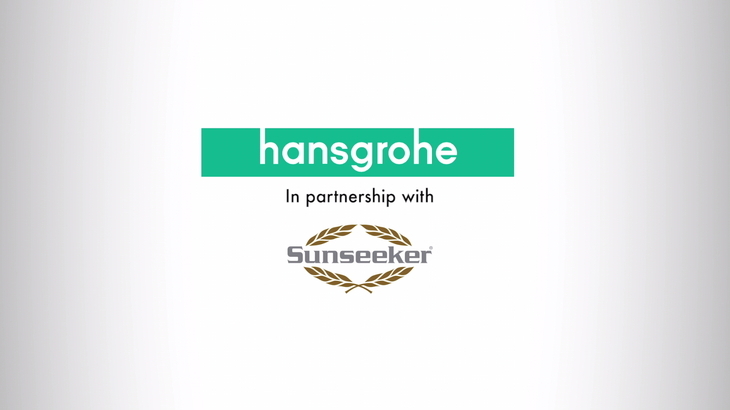 How the German manufacturer works in collaboration with Sunseeker to help create benchmark projects. Adding value through brand synergies and relevant specification to produce the best end-user experience with Water. The video includes interior and exterior shots and an insight into the story behind some of 2014's most exciting developments.